School-based health centers provide a crucial link between health and education, improving outcomes for students in both areas. Working hand-in-hand with the school community, school-based health centers provide safe, age-appropriate, culturally-competent health care to students where they already spend much of their time–at school. Providing high-quality primary medical, mental health, and other health services to children and adolescents, school-based health centers are particularly effective in delivering care to young people who may not seek or be able to access care elsewhere. With youth-focused health education and services available at school, more students are likely to stay healthy, feel supported, be in class ready to learn, and graduate. 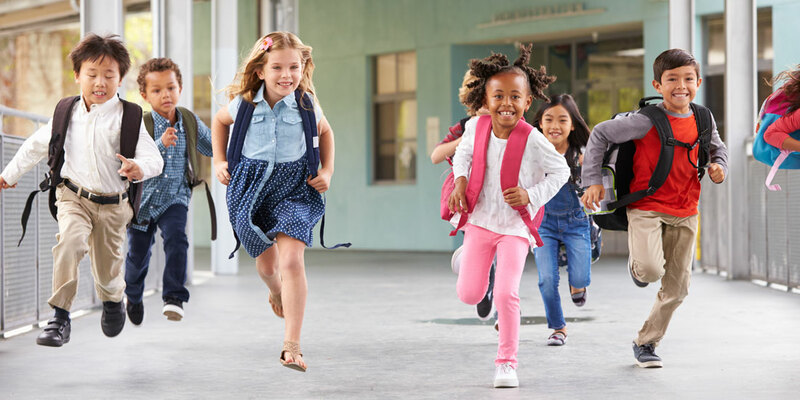 The Washington School-Based Health Alliance is a 501(c)3 nonprofit organization committed to advancing health care access in schools and helping ensure the health and academic success of children and youth statewide.